Wheelchair leg rests are essential for those who use a wheelchair on a daily basis. The Swing-Away Elevating Leg Rests, by Drive Medical, are a quality choice as they are easy to adjust and are made of thick aluminum so they hold up for years of daily use. 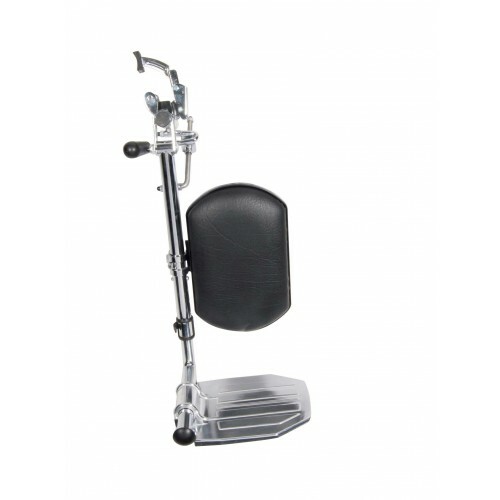 The Swing-Away Elevating Leg Rests are designed or branded Drive Bariatric Wheelchairs, including the Bariatric Sentra EC Heavy Duty reclining and non-reclining models. These leg rests have an attractive chrome finish. The footplates are ridged for added traction. The pads to support the back of the leg are made of thick foam material upholstered with a vinyl cover. All the materials are very easy to maintain and clean. Attaching the leg rests are simple and come with instruction that make it intuitive for the user. The leg rests do not require any tools to attach and adjust. The leg rests are made of thick, durable aluminum. The tubing, extensions, and all metal parts are chromed for easy cleaning and an attractive look. 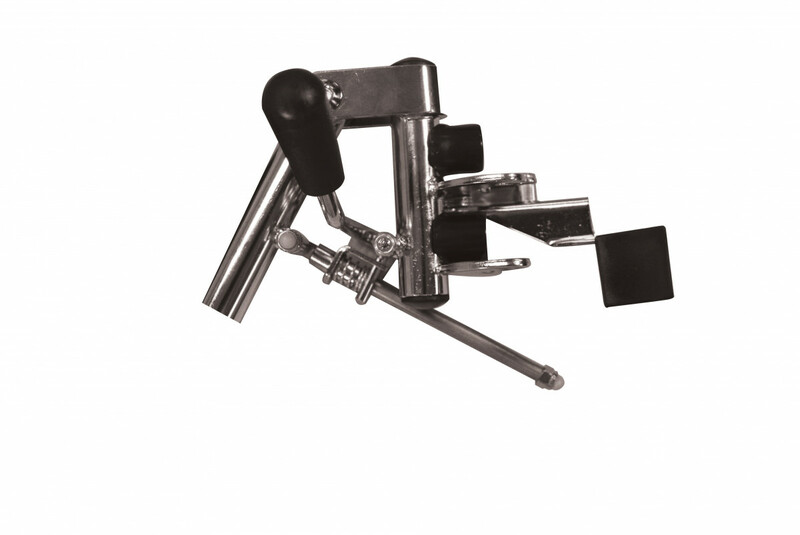 It is a tool-free assembly and adjustment. The vinyl calf pads are thick and easy to clean. The leg rests have adjustable heights.